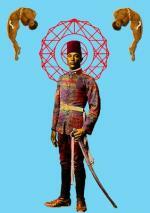 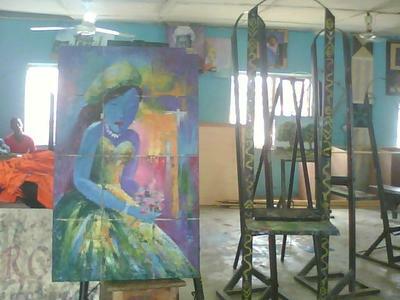 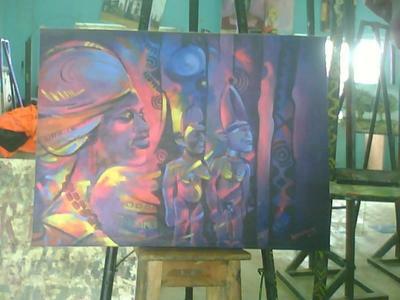 I am an African Artist, a painter and Art historian. 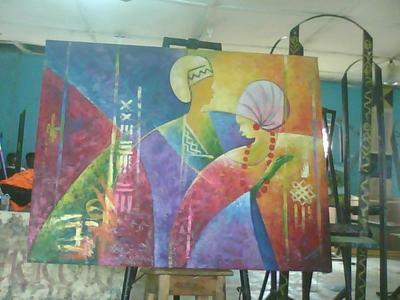 My work of various forms depict the beautiful rendition of Africa figures embedded with natural synthesis peculiar to the Yoruba of Western Nigeria. 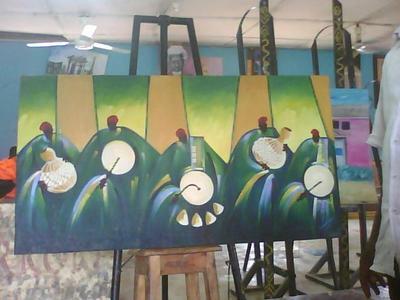 My paintings of various categories emphasis the social cultural context of Yoruba in relation to their belief system.